Filipinas are conquering the markets. Aside from making groundbreaking contributions in fields varying from arts and fashion to sports and science, women are also breaking gender norms in their own businesses. We’ve come far from the times when women were hardly offered positions in firms and corporations, stuck in the then patriarchal mindset. 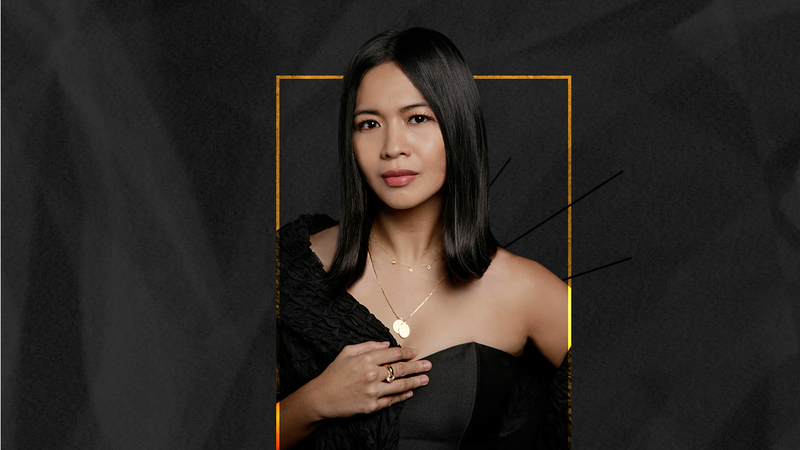 In this time and age, more than one-third of Filipinas are at the top of their games, calling the shots in their own companies. They can be found in industries like marketing, food and beverage, financial consulting, trades and services, and publishing, all while still pursuing their interests (not to mention that they’re also balancing this while being dedicated mothers). 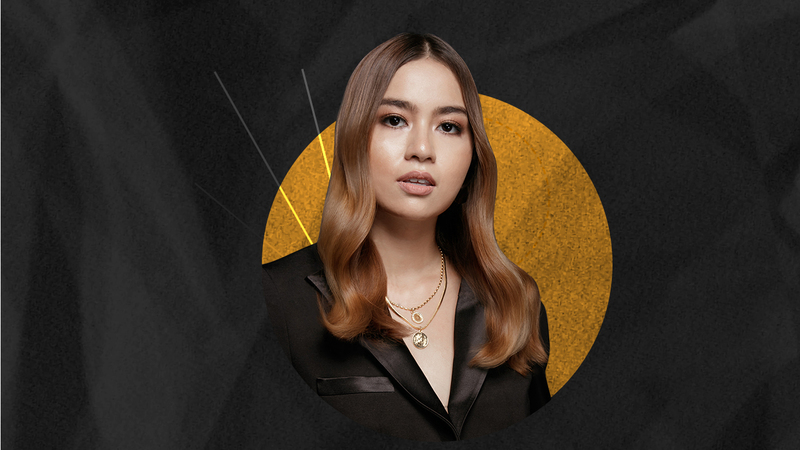 Banking on her 15 years of experience as a model and her stint as the president of the Philippine Models Association of the Philippines, Rissa has set her priorities straight. When she was a child, she was often teased for her morena complexion, as she previously shared with Nolisoli.ph. But she remained strong and unbothered because even at a young age, she trusted in herself. “When you develop and invest in yourself, your future becomes unlimited,” she posts on Instagram, stating what being ultimate means to her. She also shares a timeless quote to remember while striving for success: The toughest, most beautiful stone on earth is produced under pressure—once a diamond, always remember that you’re unbreakable. If you’re starting a business, be sure that it’s centered on something you’ll enjoy. Take it from @TheSpoiledMummy and @GraceHomeManila owner Grace Barbers Baja, who was once a stay-at-home mother of three but is now a founder of two growing business. Before starting her online shop of home accessories and food line, Grace started a blog as a “way of sharing love for food and travel.” But what she thought would be a small, personal thing catapulted into the viral landscape. Her audience grew and she received a number of invites to be an ambassador of different brands, which only made her realize that maybe she can be a brand of her own. 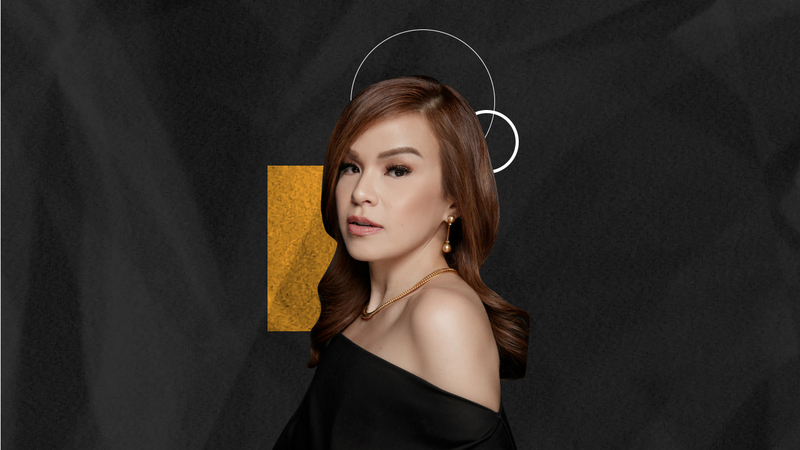 Designer and founder of jewelry brand Bijouxfah, Macky was not really inclined to being in the business industry. “I had my life mapped to my idea of the ultimate happiness, and it was to be a banker.” She also wanted to live in a community outside the city and get married some time in her 30s. But as time passes by, plans don’t really go as you map them. There’s no need to worry though. Macky, who instead got married at 24 and is settling in Manila, is happier and more successful than ever. “To be ultimate is to welcome change and make it a voyage of adventure according to your own happiness,” she shares. Aside from jewelry, Macky also has a line of all-natural products called FäE. Who says you always have to stick to plans, right? The Zulueta sisters, founders of restaurant and graze box shop Aperitif, believe that to be ultimate, you have to pour love into your work every day. Although both have different interests, Kim and Karla managed to find a common ground with Aperitif where they plant their efforts and grow together. Kim, who used to work in banking, is also the founder of swimsuit line Ocean Essentials. Karla, on the other hand, co-founded Sundowners Vacation Villas which is located in Bolinao, Pangasinan. To be successful, whether in the world of business or otherwise, you have to “believe that you are an instrument and channel of empowerment in this world,” Karla shares. While you’re too busy striving towards your goal, you should still include self-care in your to-do lists. For Nicole Thorp, the 23-year-old marketing director of her family’s business Nic’s Bakeshop, you can’t overlook small things if you want to succeed. “It’s the little things you work on every day that lead towards what you aim for to happen,” Nicole writes on Instagram. With passion, they have defied, conquered and succeeded in their own fields. 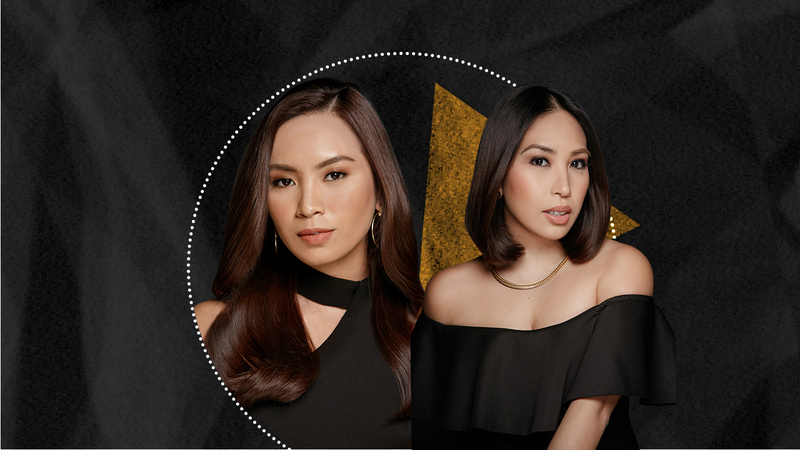 These women, who are part of Cream Silk’s 100 Ultimate Women truly embody what it means to surpass the limit and rise to the top. Learn more about them and other remarkable Filipinas by following the hashtag #100UltimateWomen.